Continue to take your golf trolley on the golf course in the winter with these winter wheels, a super addition for your PowaKaddy to minimise its ground contact boggy surfaces! 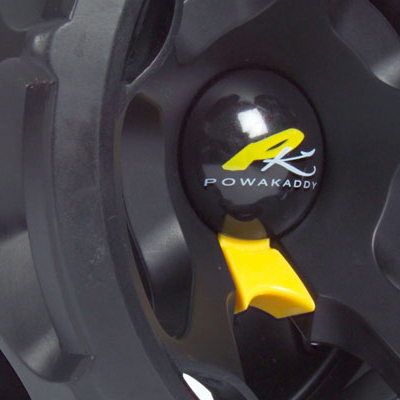 These PowaKaddy Winter Wheels offer you a way to keep using your golf trolley this winter without risking ruining your golf course and upsetting the greenkeeper. 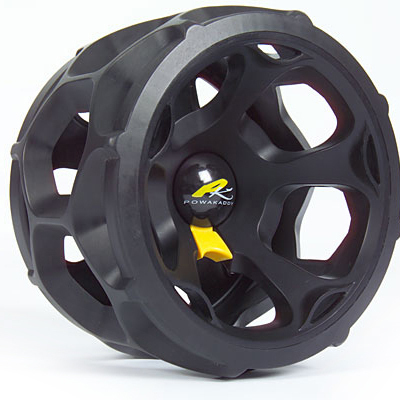 The PowaKaddy Winter Wheels are the best way to keep your golf trolley on the golf course.